The lightweight liquid formula quickly absorbs into the skin for comfortable wear and increases eye color longevity. Tom Ford Eye Primer Duo/0.31 oz. 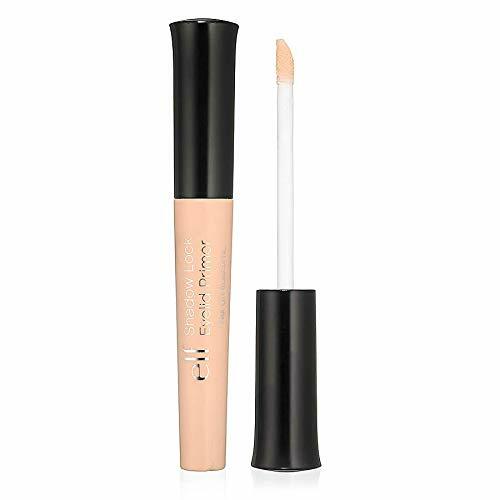 Tarte Cosmetics Clean Slate 360 Creaseless 12-Hour Smoothing Eye Primer 0.39 fl oz.